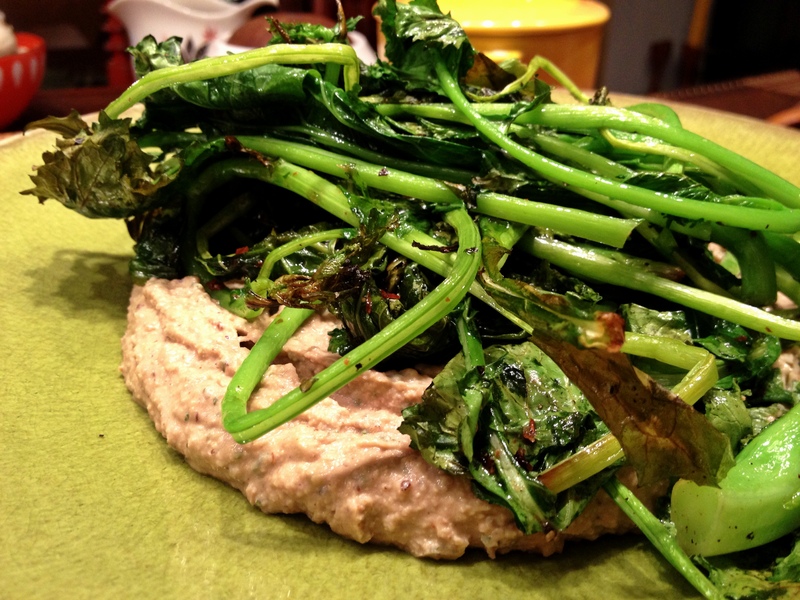 This entry was posted in appetizers & snacks, vegan, vegetarian and tagged chickpeas, hummus, israeli by Jasmine Nielsen. Bookmark the permalink. Hi there, In Israel and all over the Middle East – Hummus is a basic, staple food in its basic form (feel free to visit my new blog here and view my recipe). But over the past decade or so it has become only the base for so many delicious, nutritious recipes. BTW, I love how you make it from scratch (that is: dried chickpeas). 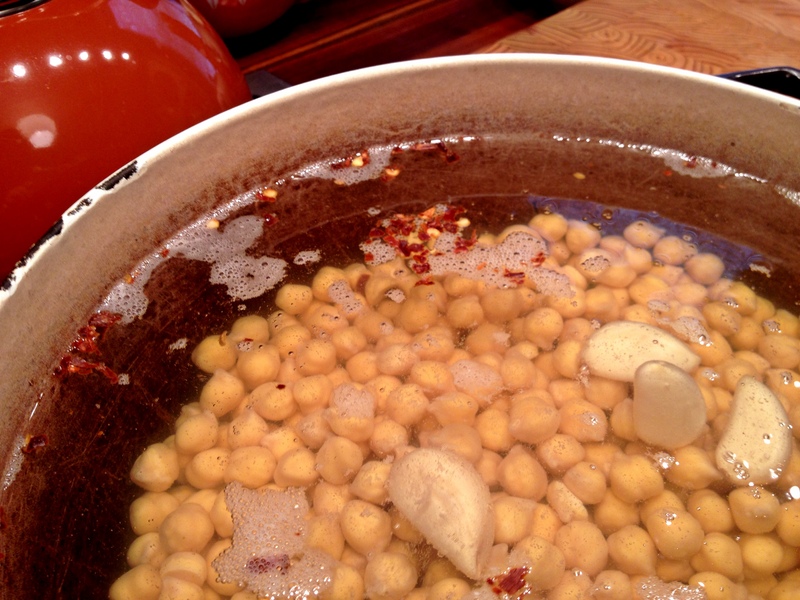 I prefer using dried chickpeas instead of canned as well.